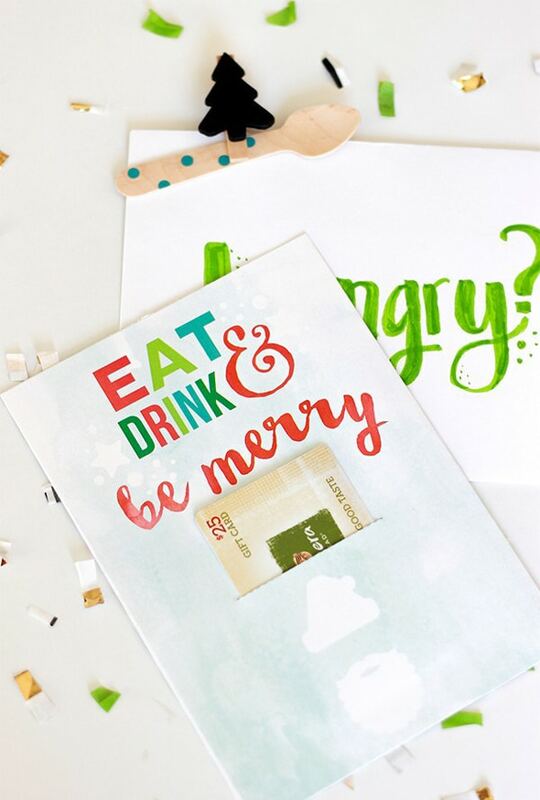 There’s nothing better than Free Christmas Printables for the holidays! Just find your favorites, download and print! 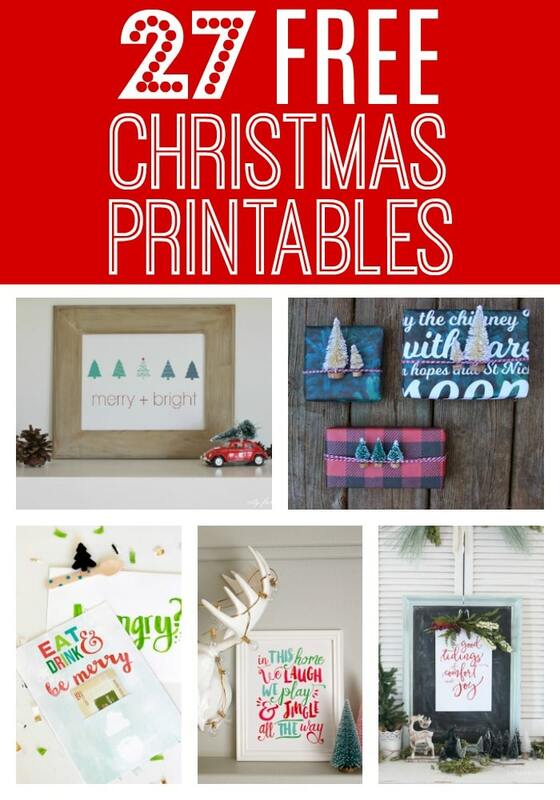 Everyone LOVES Christmas printables and they’re even better when they’re FREE! You can use Christmas Printables for decorating your home for the holidays, wrapping Christmas gifts, kid’s games and activities, and more! The possibilities are endless! Today, we’re sharing two new Christmas Printables from Painting Paris Pink and more from some of our favorite bloggers just in time for the holidays. What’s great about free Christmas Printables is you can save money on buying holiday gift tags and Christmas decorations. Wrap your Christmas gifts with love this holiday and these free Holiday Gift Tags! 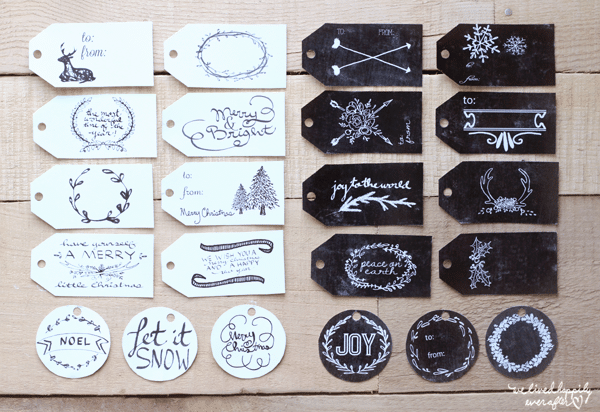 These Free Printable Christmas Tags are the perfect thing to add to your gifts this holiday season. No need to buy Christmas tags at the store now. Just download and print as many as you like. Are you looking for a fun activity for the kids? 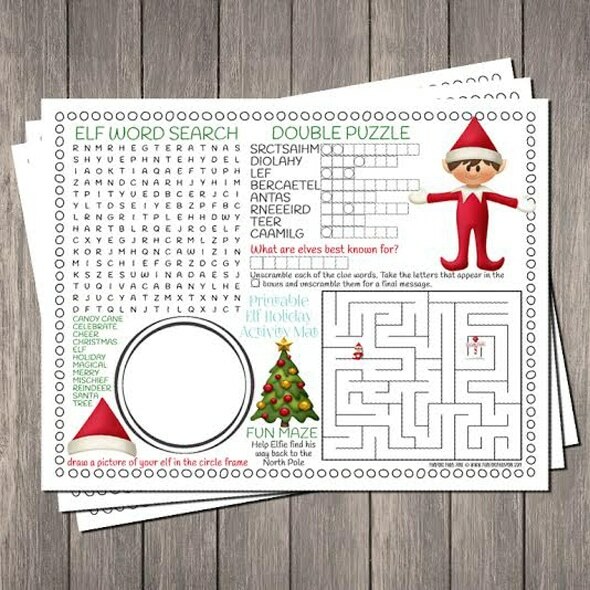 The kids will have a blast doing this Elf Activity Mat, which includes a Fun Maze, Elf Word Search and Puzzle! It’s a great way to keep the kids busy during the holidays when they have a break from school! 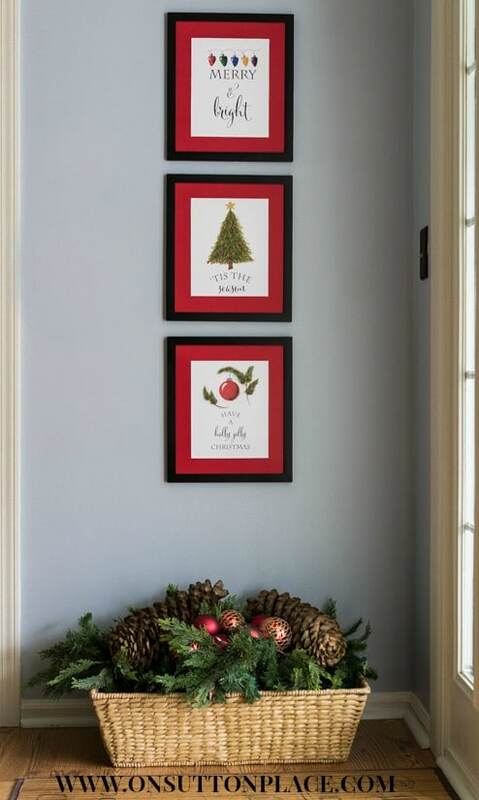 One of my favorite things is decorating my home for the holidays with Free Christmas Printable Wall Art. There are so many fun designs for your home like the ones above. All you have to do is download, print, frame and hang! This way you save a ton of money on holiday decorating! Are you hosting a Christmas party this year or are you looking to give a sweet holiday gift to friends and family? 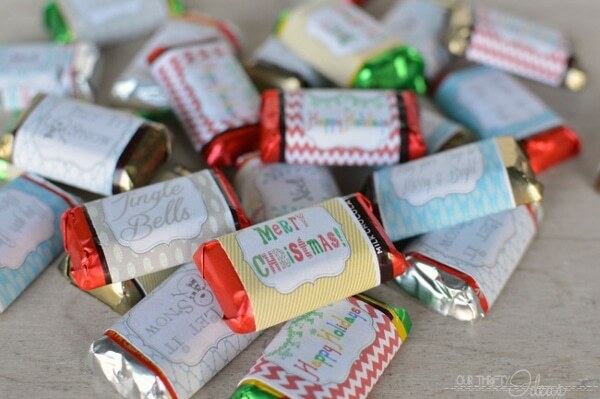 If so, gift mini chocolates and wrap them with these Free Printable Mini Candy Wrappers! These festive candies make the perfect party favor or gift! 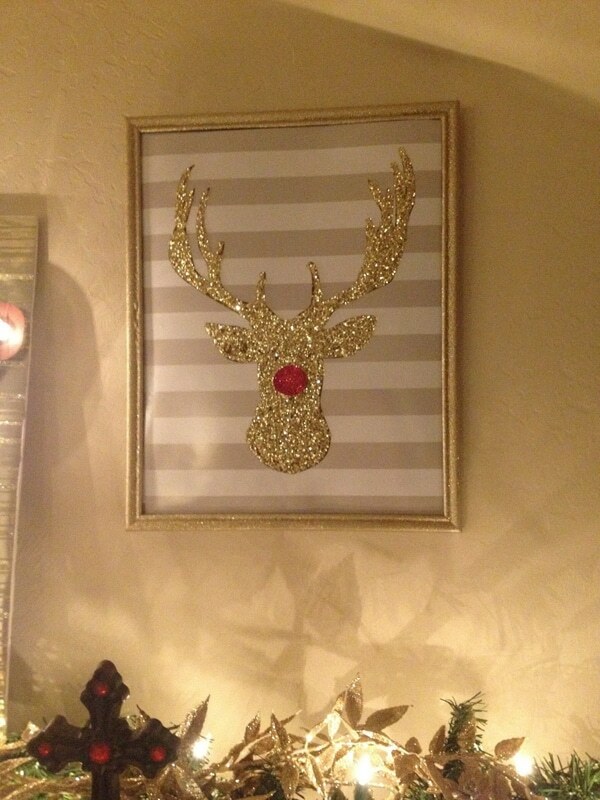 I love anything with glitter, so when I saw this Free Christmas Printable Deer Head Wall Art, I knew I had to add it to this list of the best Christmas Printables! If you’re decorating your home with a rustic or woodland theme, this free holiday printable is perfect for you. 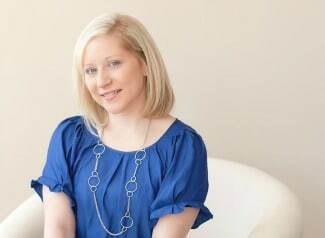 Who does love the bright colors and fun patterns of Lilly Pulitzer?! 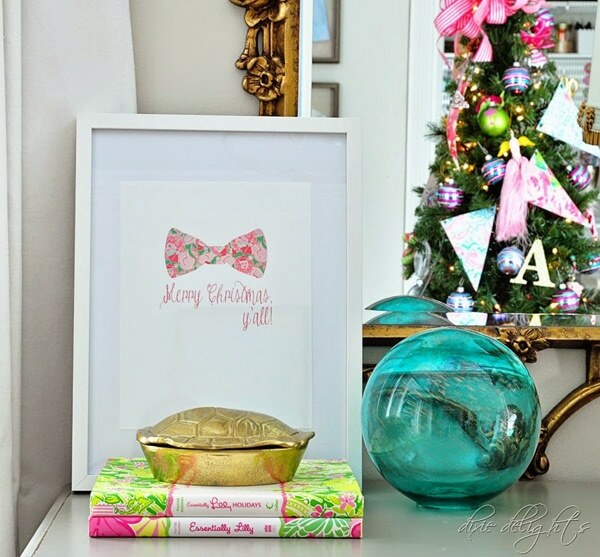 That’s why this Lilly Pulitzer Inspired Free Christmas Printable Sign made our list of must-have Christmas Printables! The kids LOVE making wish lists for Santa. 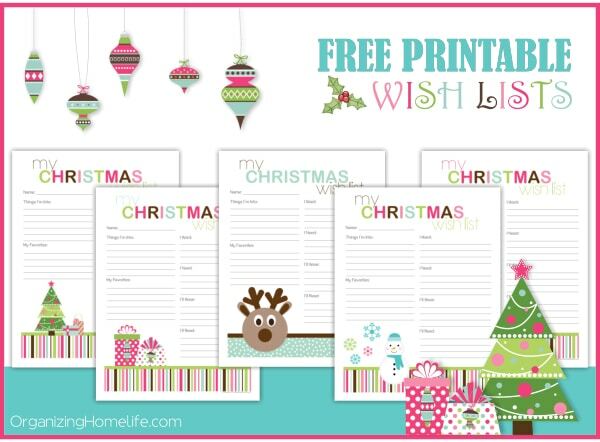 Get these Free Printable Christmas Wish Lists for the kids to fill out early this year. That way, Santa can get a head start on Christmas shopping. We all know there is a lot of gift wrapping during the holidays. So instead of spending money on gift wrap at the store, grab this Free Printable Holiday Gift Wrap! 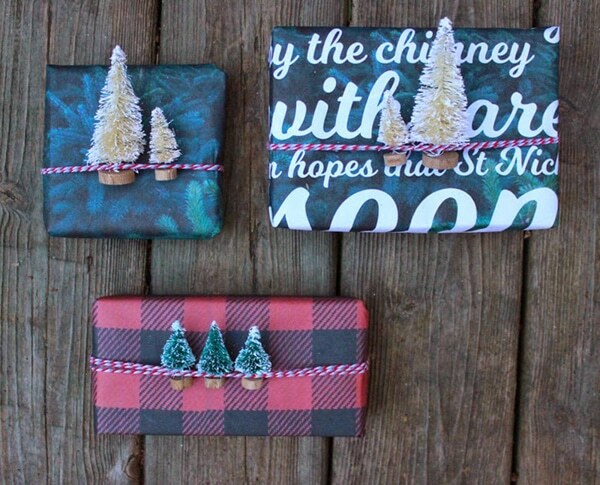 Choose from 4 different designs to wrap your gifts for friends and family this holiday. In honor of the widely popular Elf movie, download and print this Free Elf Christmas Printable Sign. Then just find a black frame to put it in and you’ve got yourself a free Christmas Printable decoration for any room in your home. 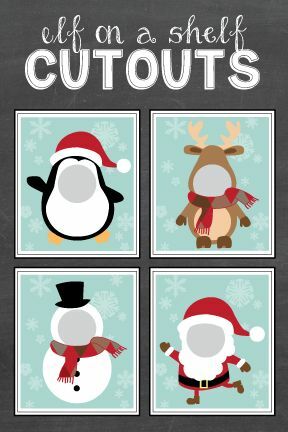 After all of that holiday gift wrapping you need some cute holiday gift tags to add to your presents. 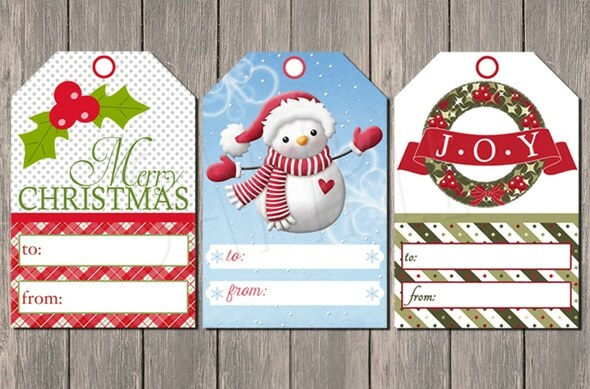 Grab these Free Christmas Printable Gift Tags to add to your holiday gifts this year. What’s great about these Free Holiday Printables is you don’t have to go out in the busy stores to buy gift tags for your holiday gifts. If you’re looking for more holiday decorations for your home, check out this adorable Merry & Bright Free Holiday Printable. Add this Free Christmas Printable to a rustic frame and add it to your fireplace mantel for a free and wonderful Christmas decoration. These Christmas Carol Free Holiday Printables are the perfect thing to add to your home this holiday. 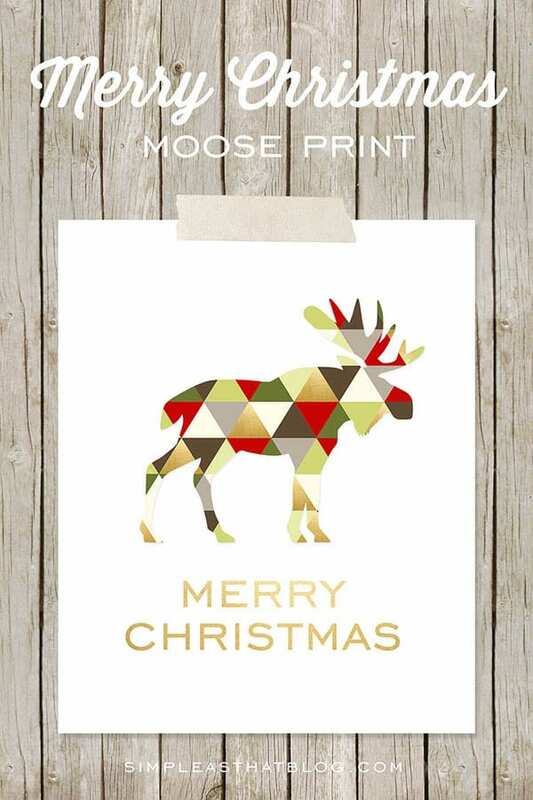 Choose from 3 different Christmas printables or add all of them to your holiday home decor. Whether you’re throwing a fun holiday party or just decorating your home or office for the holidays, these Merry & Bright Christmas Printables are the perfect thing to get your space holiday ready! Are you giving yummy chocolate treats to your friends, family, neighbors or co-workers this holiday season? 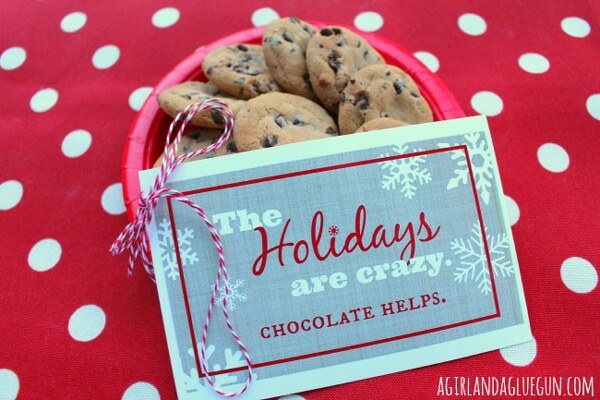 If you are, make sure to grab these Free Chocolate Christmas Printables. They are perfect to add to your sweet treats for Christmas. 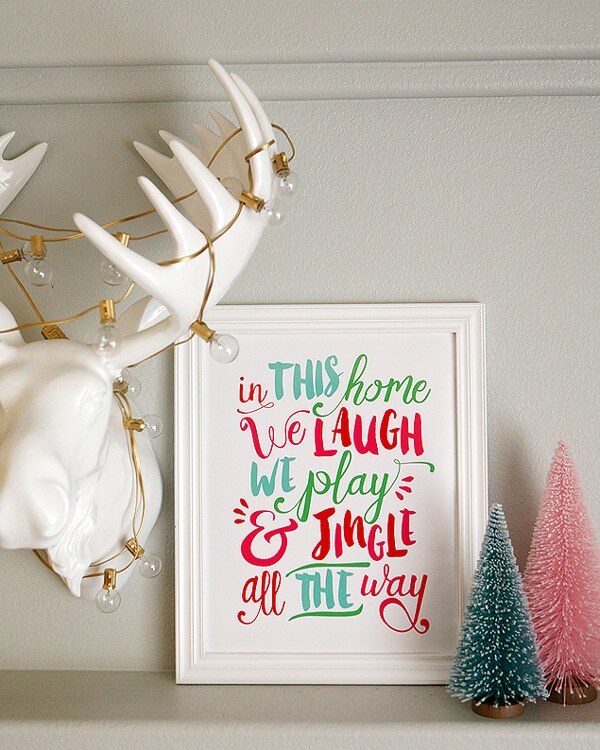 Decorating your home for the holidays is so easy with all of these Free Christmas Printables. 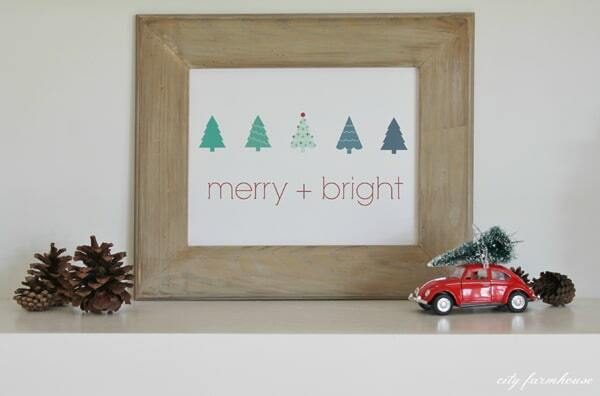 We especially love this Free Holiday Printable Wall Art. Just place it in a frame and add it to your holiday home decor. No need to go out and buy holiday gift tags. There are a few in our roundup here of Christmas Printables like these pretty Kraft Evergreen Holiday Gift Tags! 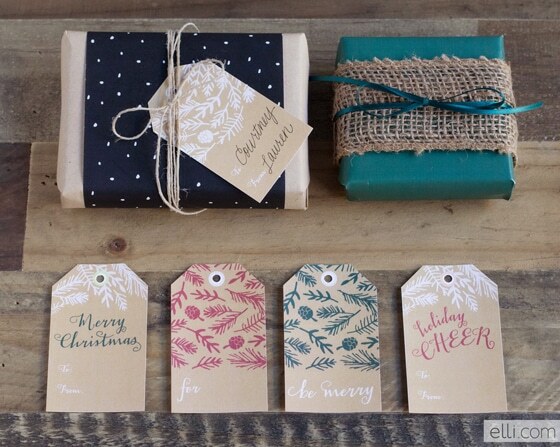 Add these holiday gift tags to any Christmas present for the perfect presentation! The holidays can be super stressful. From shopping and baking to party planning, cooking, and more, you need to get everything organized to keep your sanity this Christmas. That’s where these Free Holiday Organizing Printables come in. 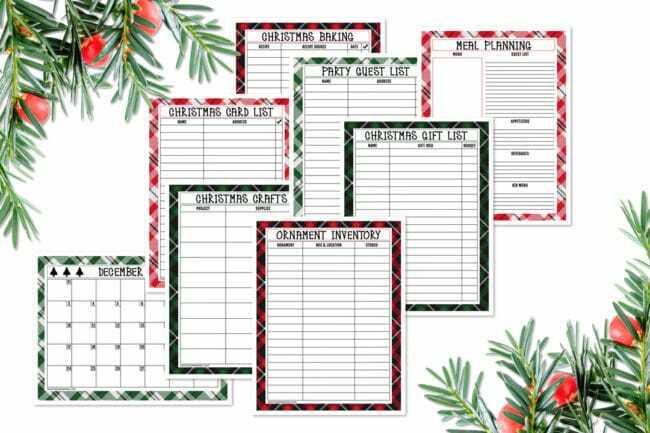 Get organized early this holiday season with this Free Printable Holiday Planner. Everyone loves to count down the days until Christmas, especially the kids! 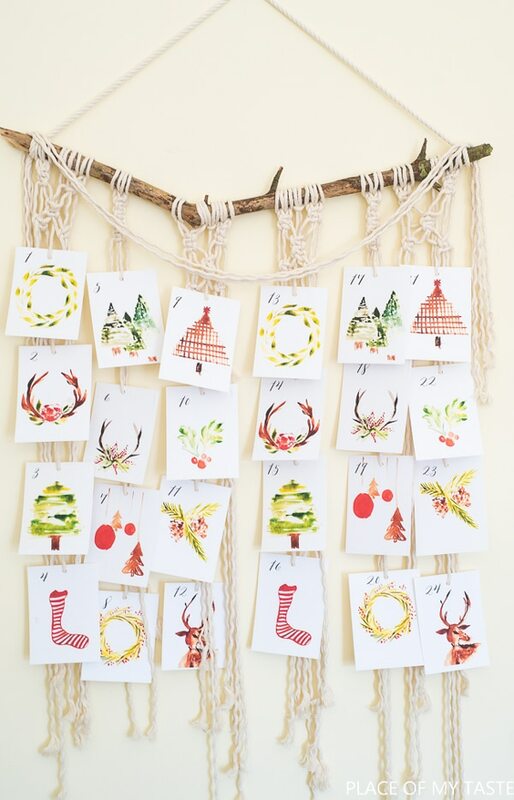 Get the whole family in on the fun with these Christmas Countdown Printable Cards! 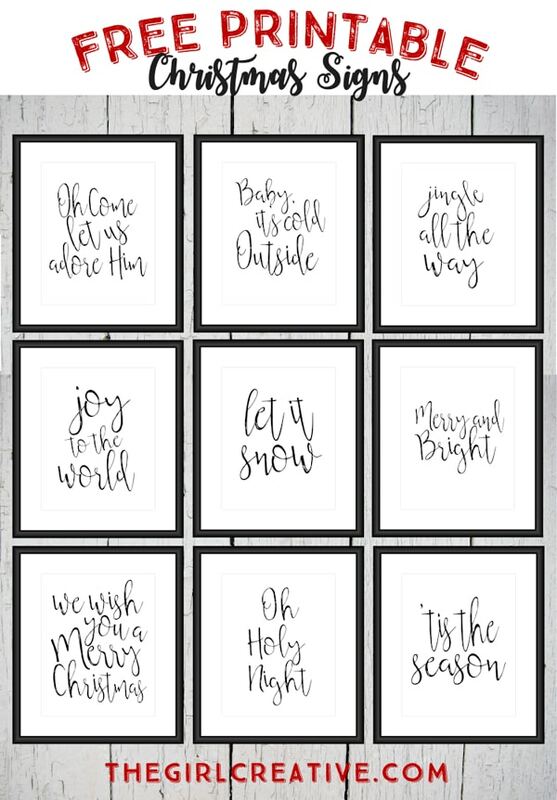 Here are more Free Printable Christmas Signs for your holiday decorating. Just grab a plain black photo frame and add them to a gallery wall in your home. Do you remember playing with those paper fortune tellers when you were a little kid? 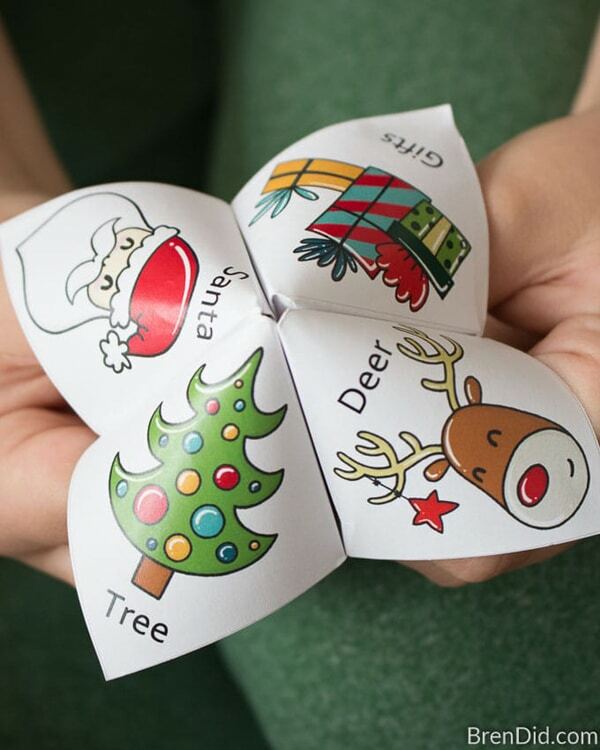 Now, your kids can play with this Free Christmas Fortune Teller For Kids! 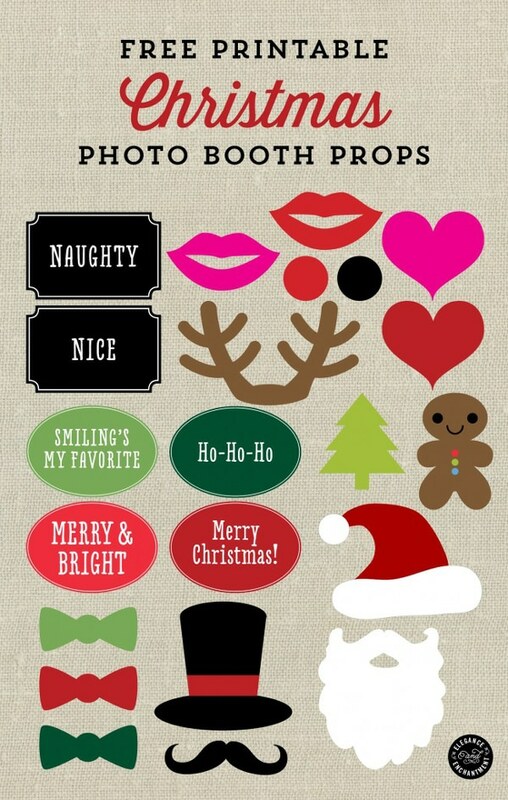 If you’re throwing a fun Christmas party this holiday, don’t miss out on these Free Christmas Photo Booth Printables! Kids and adults alike will have a blast in your party photo booth taking fun photos with these props! There will be photo memories to remember the fun for years to come! We love the fun colors in this Jingle All The Way Print! If you’re holiday decor is non-traditional and more bright, cheery and colorful, this Christmas printable is perfect for you! 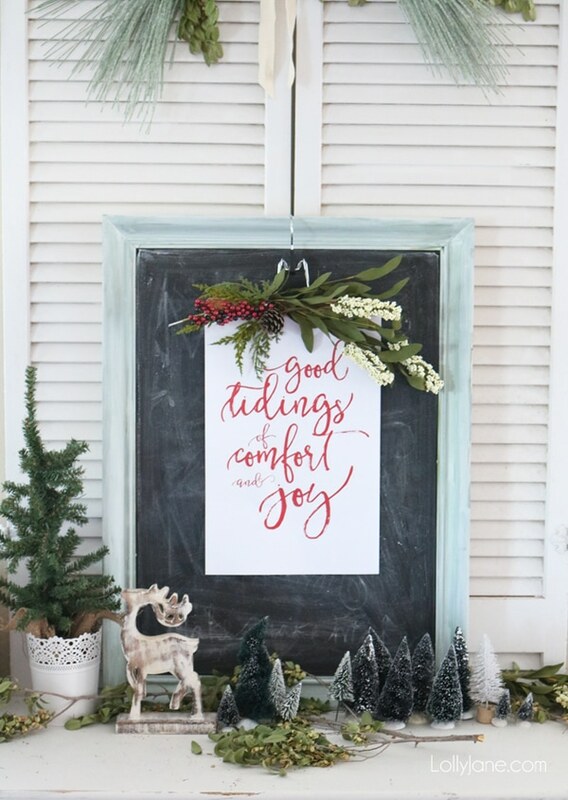 Grab this Good Tidings Holiday Art Print for your home this holiday season. 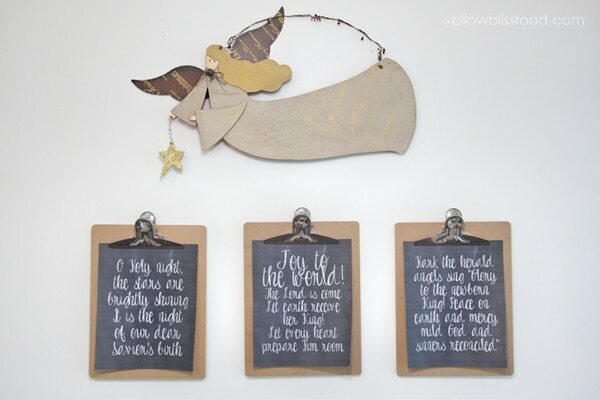 We love the idea of placing it on a vintage chalkboard like they did above. What a great holiday decoration for your home that you can easily make yourself. 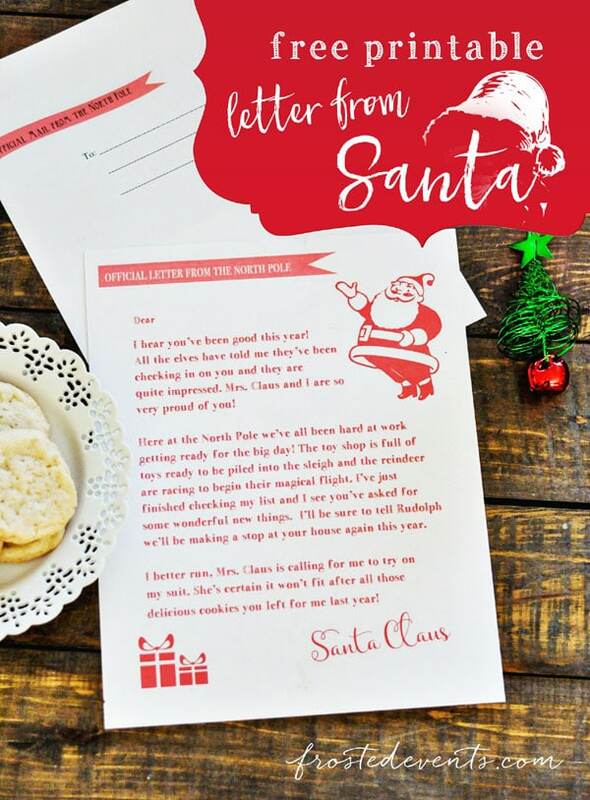 Surprise the kids with this Official Letter From The North Pole! Their faces will light up as they receive their very own letter from Santa! I don’t know about you, but I tend to give a lot of gift cards to my friends and family for Christmas. It’s a quick and easy holiday gift. Plus, I’m not giving them something they won’t like or may possibly return. If you’re planning on giving gift cards this holiday, grab this Gift Card Holder Printable. Everyone LOVES Elf on the Shelf, especially the kids! But it can be hard coming up with fun ideas for your elf each night during Christmas. Download and print these Elf on the Shelf Cutout Printables for your elf. It’s like a fun photo cutout for your elf to pose behind. The kids will love this Christmas Printable idea! 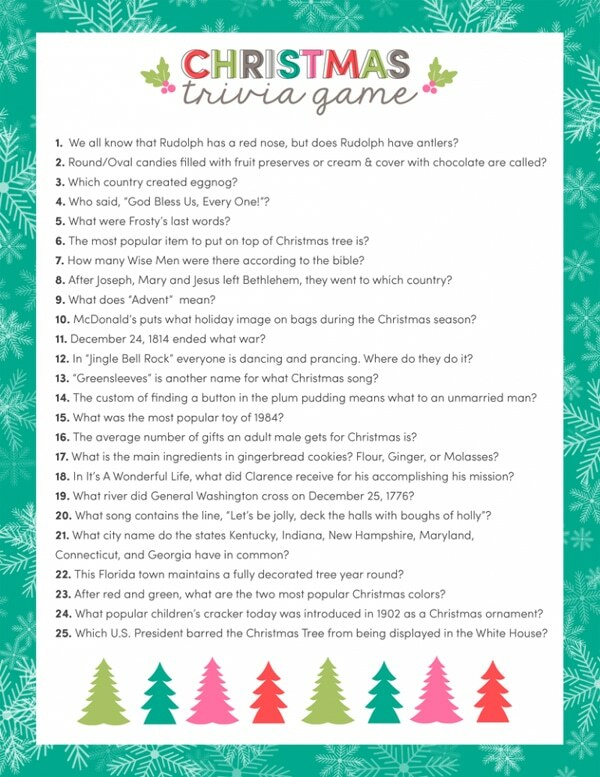 Add to the holiday fun with this Christmas Trivia Game Printable. This game will be so much fun to play with the whole family. Split up into teams and see which team can get the most answers right! 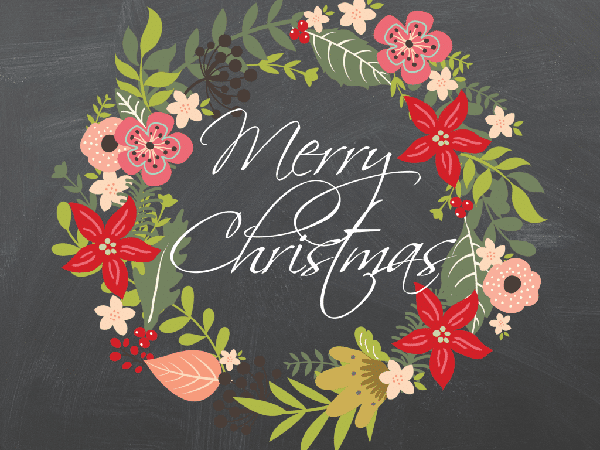 Which of these Free Christmas Printables is your favorite? Let us know in the comments below! For more holiday party ideas, follow us on Instagram @prettymyparty and Pinterest and join us in our private Facebook group. Such fun and pretty printables! Thank you so much for the freebies. I can use many things for my grandchildren. The Elf Activity Mat is not downloading. Do you know where I can find it elsewhere?